From elegantly aged woods to rich marbles & granite textures, architectural vinyl refinishing with premium materials, including the 3M™ DI-NOC™ collection, revolutionize the union of design and technology. 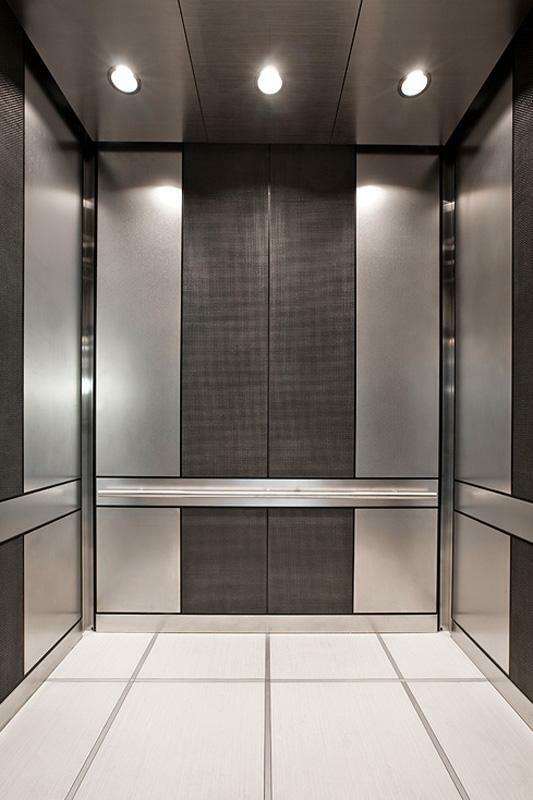 These architectural finishes marry innovative aesthetics and intelligent design from hospitality and retail spaces to health care offices and and more. The design solutions are endless. 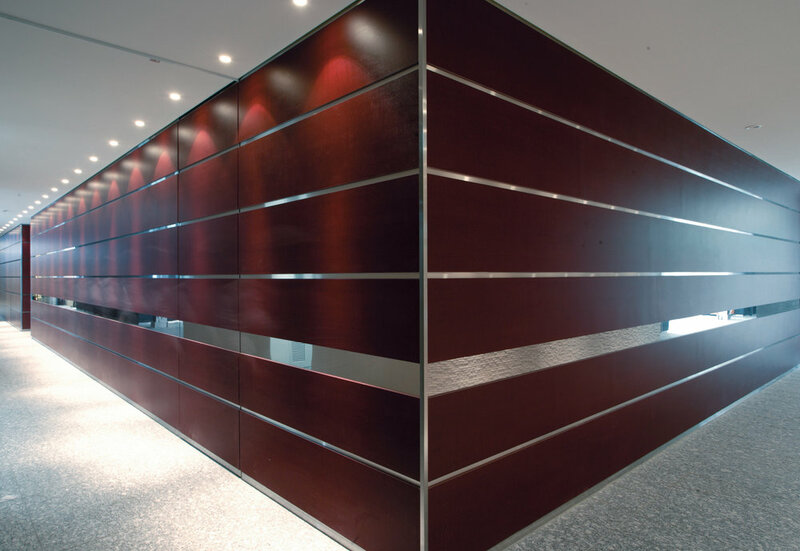 Commercial, institutional and residential settings can all realize the enduring benefits and cost savings associated with vinyl architectural finishes. Vinyl refinishing offers the benefits of minimal downtime, simplicity, and speed of implementation compared to traditional refurbishment techniques, as well as an ability to adhere to a wide variety of surfaces. Give new life to existing cabinets, walls and doors, elevate interior design and functionality and enhance sustainability while reducing costs. 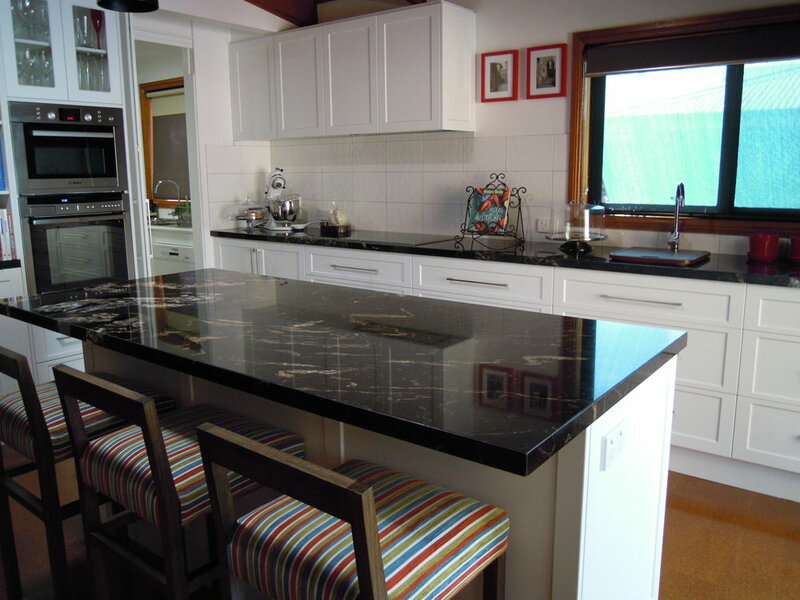 Why replace expensive fixtures and surfaces when you can resurface them in decorative metal, sophisticated marble and luxurious wood designs at a fraction of the costs? 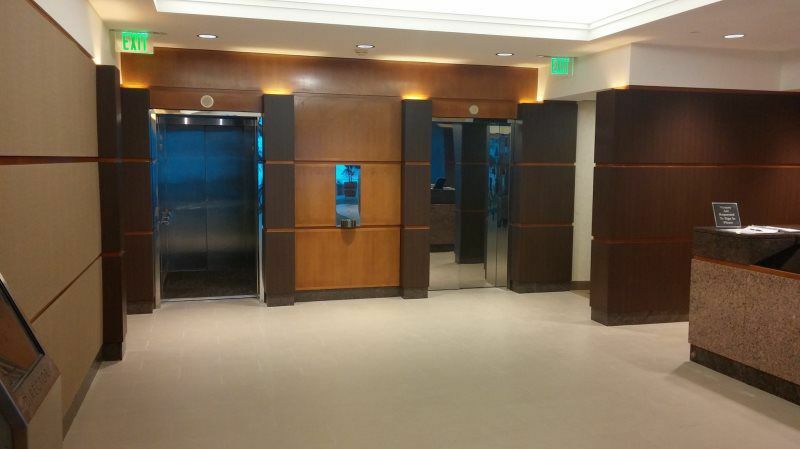 Architectural Finishes let you transform your spaces with less downtime, less labor and less waste.